Green grass, blue sky and the crystal clear waters of Wisconsin are the ingredients in Wisconsin Meadows 100% Grass-fed Beef. Naturally-raised without the use of growth hormones or antibiotics. 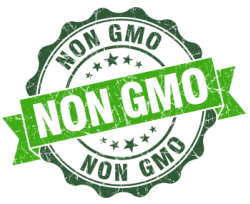 No GMOs, chemical herbicides or pesticides used. Never fed corn, grain or animal by-products. Local beef from Wisconsin family farms, who own our Cooperative. 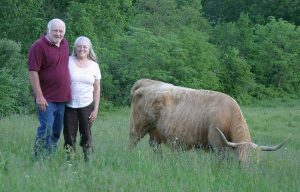 Humanely raised cattle who spend their lives living in (and eating) Wisconsin Meadowstm! Eating grass-fed meats is not just a commitment to your health. It is a commitment to your community, your earth, and to a beautiful, sustainable way of life. Click here to see one of her delicious recipes! 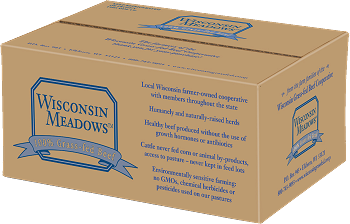 Green grass, blue sky and the crystal clear waters of Wisconsin are the ingredients in Wisconsin Meadows™ Grass-fed Beef. 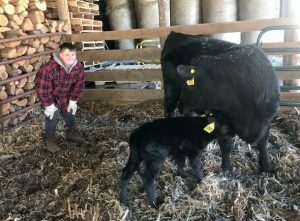 Our beef is produced on family farms all across the state, from humanely treated cattle born and raised in Wisconsin and is naturally-raised without synthetic growth hormones or antibiotics. Our cattle are never in feedlots, and calves are left with their mothers to learn natural grazing and social behaviors. We use low-stress handling methods which makes for calmer, healthier cattle. They all have outdoor access their entire lives, and eat only pasture forages and hay. 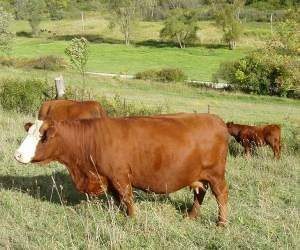 Rotational grazing has many benefits for the environment, the cattle, and the farmer! Taste the provenance and diversity of Wisconsin’s pastures and seasonal variances which produce a rich, beefy flavor compared to the bland, corn-fed, homogeneous feedlot product most Americans are used to. With the proper genetics, and careful stewardship of our pastures, we can produce quality lean and tender beef without the use of corn or grains. We think you will appreciate the subtle nuances in the flavor! While you’re here, find out where you can buy our beef locally, where our farms are, learn about grazing, and check out some great recipes! We know you’ll enjoy our beef, and you can feel good knowing you are supporting local farmers and keeping Wisconsin green!